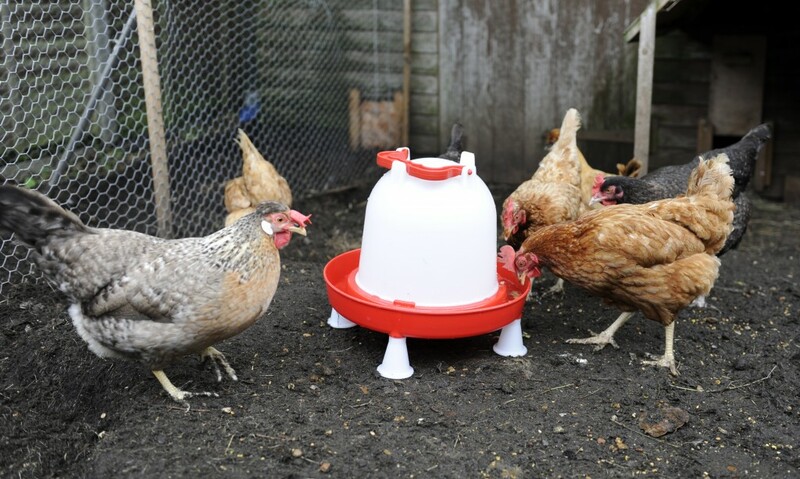 The 6 litre Combination Drinker is a tough, gravity fed, ground based or hanging, Poultry and Game Bird Drinker. It has a heavy duty, ergonomically designed carrying handle that doubles up as a hanger and is available with an optional set of push fit legs raising the reservoir 3″, (75 mm), above the ground thereby reducing the chance of the water becoming contaminated. 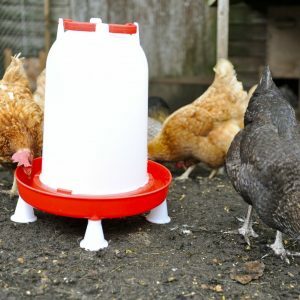 The Combination drinker is the top of the range in poultry drinkers; this is a heavy-duty, extremely strong drinker that is suitable for both indoor and outdoor use. 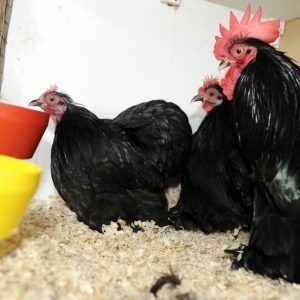 This range comes in three sizes – 3, 6 and-12 litres. The 6 & 12 litre versions can be adapted to stand with or without the optional legs, as with all drinkers they must be stood on level ground to avoid leakage. The drinker has a twist lock fit base that allows you to fill the drinker with the base removed and the top turned over, once full then just simply twist and lock the base into position. The Combination drinker can be used in a variety of ways, it can be free standing on its base or it has the option to be stood on its own legs that are press fixed into the base and give a floor clearance of 7.5 cms, it can also be used as a hanging drinker using the extra strong handle that is fixed to the top of the drinker. Be the first to review “6 Litre Combo Drinker” Click here to cancel reply.